I’m sure everyone agrees when I say that shopping for any male in your life is IMPOSSIBLE. Which is why Christmas shopping for your brother, dad or boyfriend could be your worst nightmare, especially if you’ve left it this late. 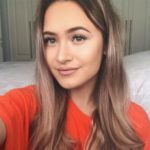 While there are hundreds of different gift guides available for women, and women in general are far easier to buy for (controversial), something seems to be lacking when it comes to gift ideas for the lads. In this gift guide, I have carefully selected some perfect ideas for any men in your life. 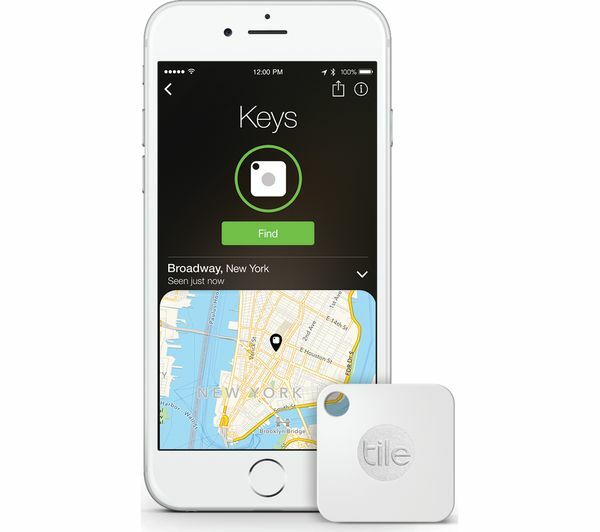 The Tile Mate is a bluetooth tracker which helps you keep track of your keys. It is essentially a ’tile’ which you can attach to a keychain and then attach to any of your belongings. Then, if you lose an item, you can use your phone to make the Tile Mate ring. No need to spend 10 minutes looking for your keys when you have a tile mate! You can buy them separately or buy a pack of four for all your friends and family. Now, if you lose your phone, that’s another story. Head into your local Currys/PC World and pick one up for just €23.99. We all know someone that’s absolutely obsessed with the gym, so why not get them something you know they’ll love and use. A themed protein shaker’s a perfect idea for someone who enjoys staying fit while always on the go. You can grab one of these bad boys at any Discount Supplements store from as little as €14.99. A FitBit would also make for the perfect gift idea for anyone who enjoys being fit and has a passion for the gym. These are wireless enabled wearable technology that tracks and measures your daily fitness activity, be that swimming, running or cycling. Fit Bits offer an easier way of keeping track of your movement throughout the day and something to help you reach your goals. Fit Bits are available in Argos, Currys / PC World and most electronics stores from as little as €99.99. You can also never go wrong with some good, high quality gym clothes, and with the fitness industry peaking at the moment, there is a wide range of brands you can choose from, the world is your oyster. 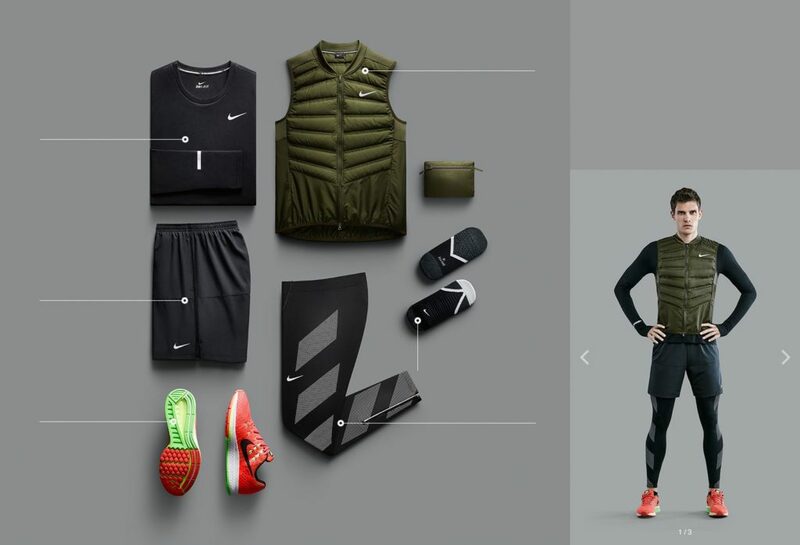 Under Armour, Nike and Adidas being a couple of the most famous brands, shop for anything from hoodies to trainers and everything in between. Whether you’re planning on getting a full Christmas present or a tiny stocking filler, JD Sports, Lifestyle Sports and the likes are chocked full of these brand’s apparel. You won’t be stuck! 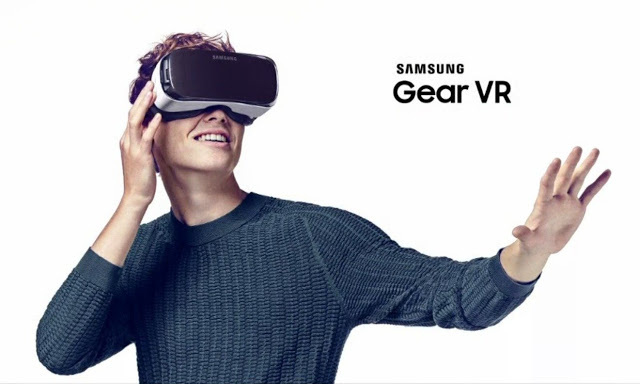 For a more fun gift, why not consider buying the Samsung Gear VR Headset. Suitable for all ages, this device has over 830 diverse apps you can enjoy and play around with. The new update also allows for people to connect with others through the device and chat, watch videos, and live stream games on social media. There are one or two Samsung stores in Dublin, but you can pick one of these up in Argos from as little as €79.99. Phone not included. 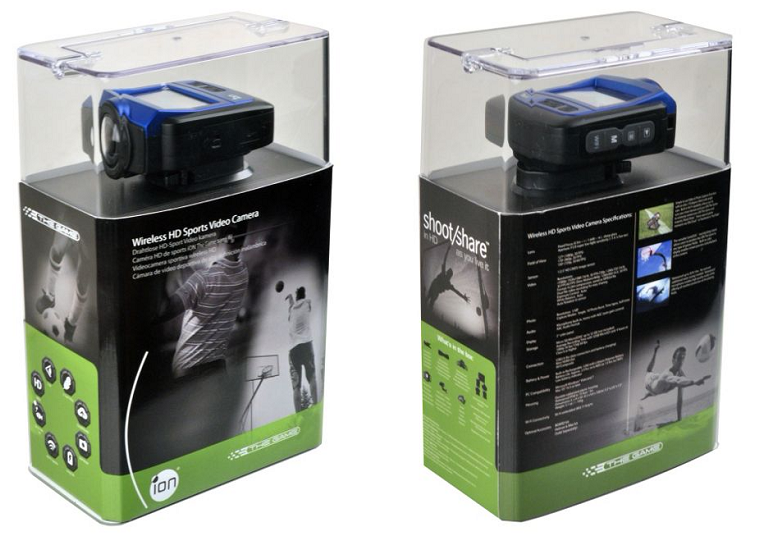 This camera is the perfect gift for any adventurous male figure in your life. You just simply attach it to a helmet, belt or handlebar and you’re ready to capture those amazing moments with this water-resistant HD camera. Head into a Debenhams store if you want to add this to your Xmas list. So there you have it. Here’s to hoping that you’ve found some last minute Christmas gift inspiration and the best of luck filling the man in your life’s Christmas stocking. Lover of Netflix, the colour yellow and mangos. Enjoy spending my time talking in front of the camera and writing about all things fashion and lifestyle related.